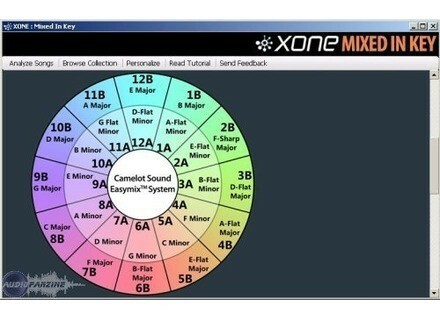 Xone Mixed in Key, Other Music Software from Allen & Heath in the Xone series. Greg L-Zass's review (This content has been automatically translated from French)" A good use"
Yes. It installs the software, enters its number and roll youth. There have online support. But there did not need to spend over two hours. I have yet encountered any particular worries instability or crashes. The analyzed sound tracks fast enough. What is so special that you like best? The fact that after an analysis, some tracks are highlighted to sell you another app. But it's nothing serious. Rapid Evolution. But messing. I think it should be a concern for java home. To resume. This app blew me away. I was a little disturbed in the sense that it really prémaché for the preparation of a set. 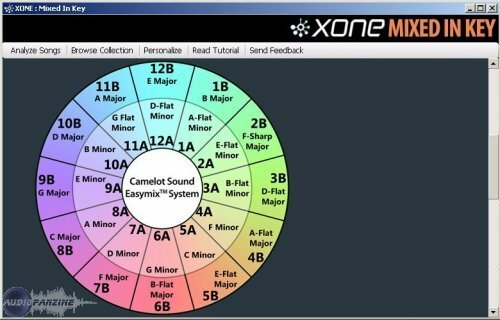 It must still be careful because too much work in Harmonic theory "based on the soft and the wheel of camelot. We can quickly set up with a clean but flat and boring. I prefer to keep using this app for this is the remix / mashup / bootleg and co.